Sell a product online? Get started creating beautiful, effective emails to market your business and sell your goods. This free toolkit is all you need to get started with email marketing for your business. 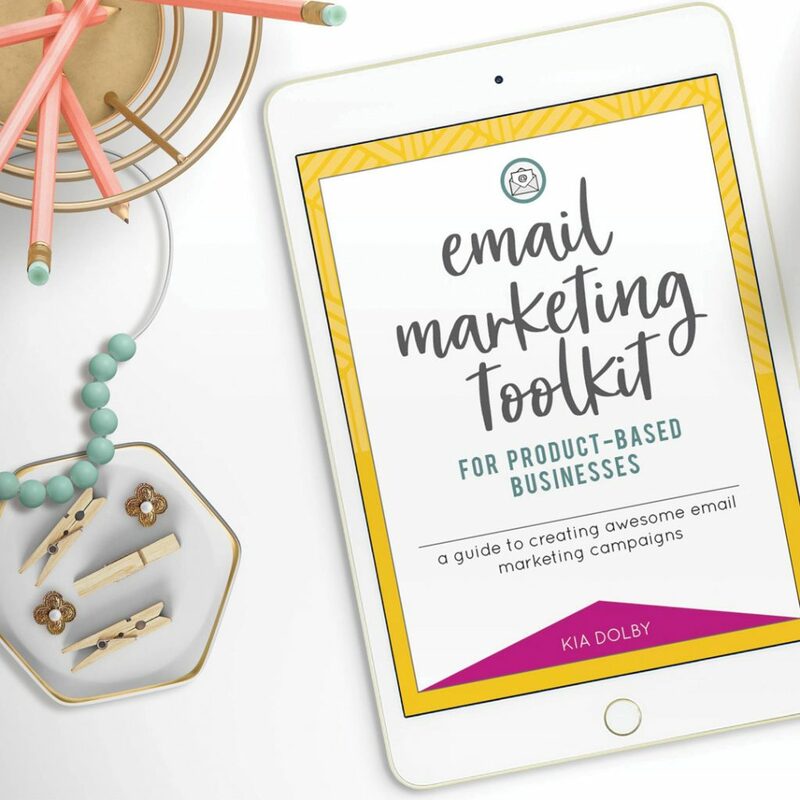 Whether you have a retail or an ecommerce online store, my toolkit will help you create amazing email marketing campaigns. Looking to design or redesign your website, but not sure where to start? This resource guide will help you navigate the process. 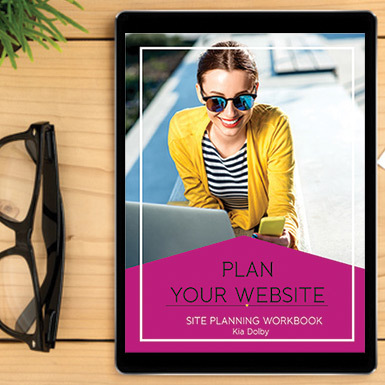 You'll learn what questions to ask, what resources you'll need, and all the things you should consider before embarking on your site design. It's time to grow your business! Move from planning to action with a few simple steps. 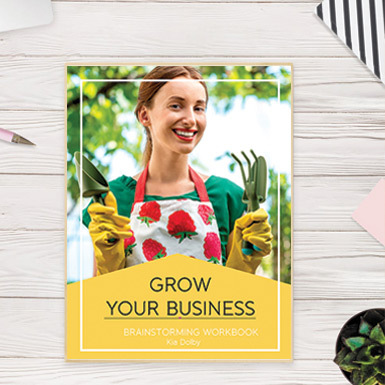 This grow your business planner offers easy, actionable ideas for getting unstuck and taking your business to the next level. 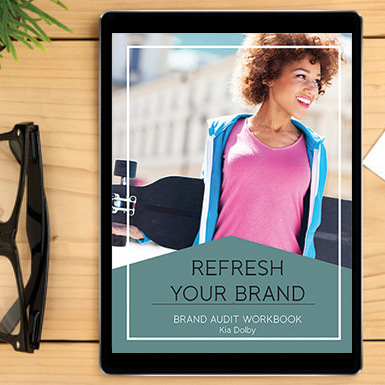 Is it time to rebrand your business? Get started with these activities to help you pinpoint your audience, your message and your mission.